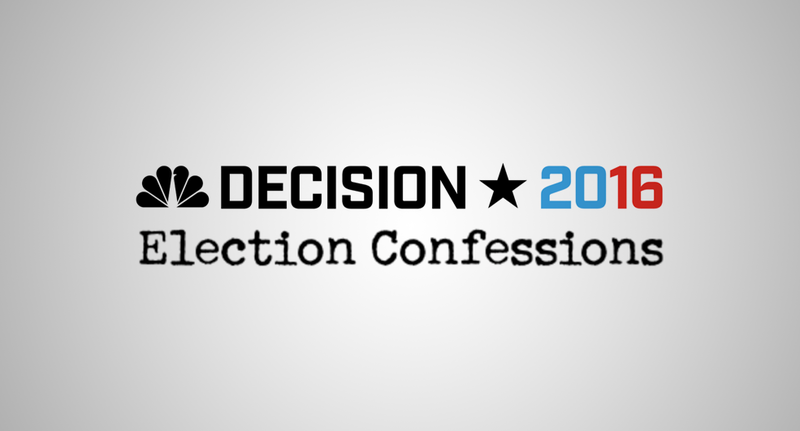 NBC News has a set up what it calls an “experiment” that’s aimed at collecting anonymous “confessions” from viewers. The network has registered the domain ElectionConfessions.com, which leads to what’s actually a Tumblr site. Featured prominently on the simple page is the phone number to call or text in your confession. Below this is a sampling on the submitted material arranged in a masonry-style layout. The phone number allows users to both leave a voicemail, SMS text content or use MMS to send in a photo of a handwritten confession. Since it’s integrated with Tumblr, users can also “reblog” and “like” individual confessions. The site also says that content submitted to it may be used across NBC News properties, including on TV or other online or social sites.